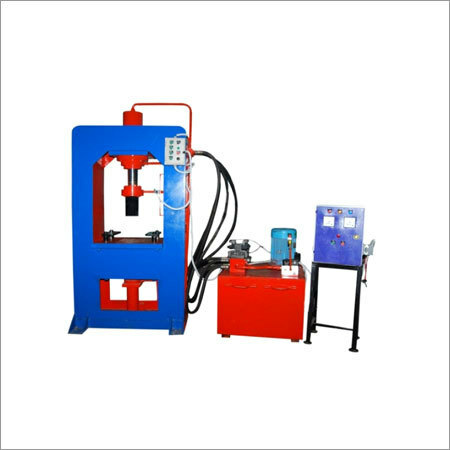 Interlocking Tile Press Machines are widely used for manufacturing a vast collection of tiles for different applications and needs. 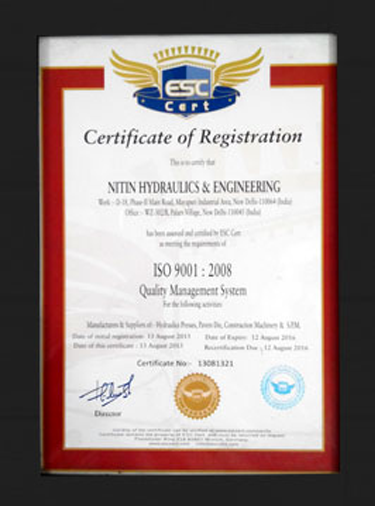 This exclusive range is highly valuable in the market for no noise generation and efficient performance. With maximum performance and minimum manual errors, the machine provides the best efficacy for years to come. 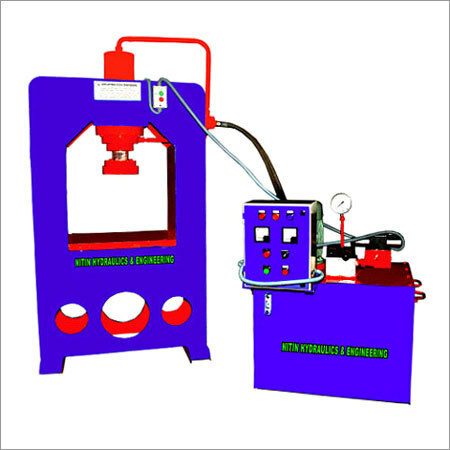 Automatic locations are available with the machine to adjust the height and other dimensions. Moreover, the array ensures to forms neat, and uniform end product for giving maximum satisfaction to the patrons. Excellent forming speed with no maintenance and easy to operate features make this machine a recognized product in the global market. Available at very lowest prices, you can get the range in varied specifications and options for fulfilling the exact preferences of the clients.